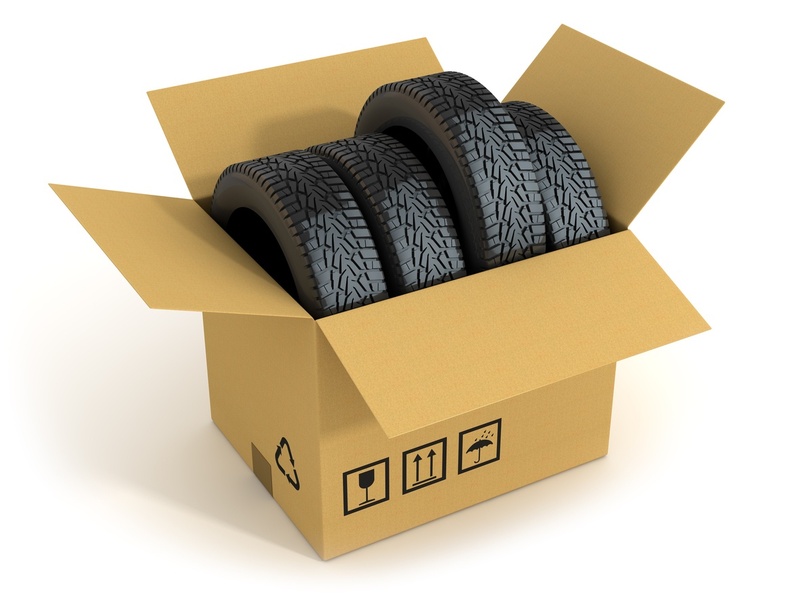 Having the right supplies available is essential for efficient and affordable shipping. At Victory Packaging, we are proud to offer commercial packaging materials that make it easy for businesses to package and ship products of all kinds. 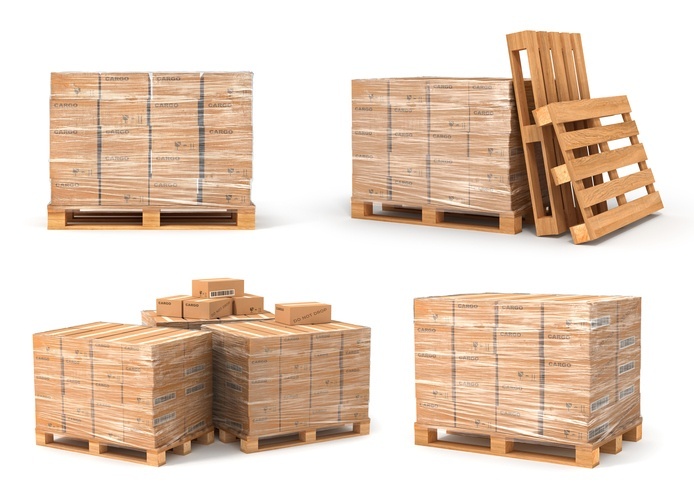 Outlined below are a few of the packaging materials that are well-worth considering if you are looking for a way to streamline your shipping and handling process and boost the efficiency of your business. There are few better ways to cut costs and improve efficiency than making use of effective packaging automation, and there are several steps in the packaging process that are well-suited for automation. 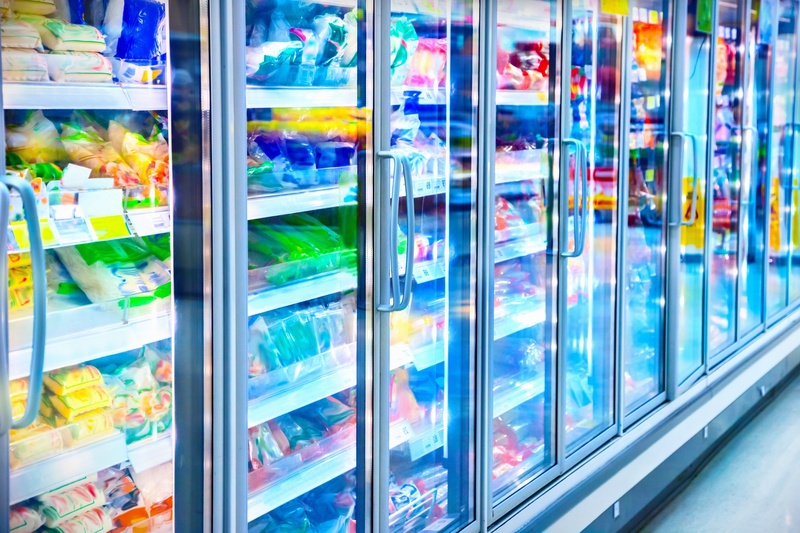 In this article, we'll take a look at the various areas to consider implementing packaging automation as well as the equipment needed to do so. 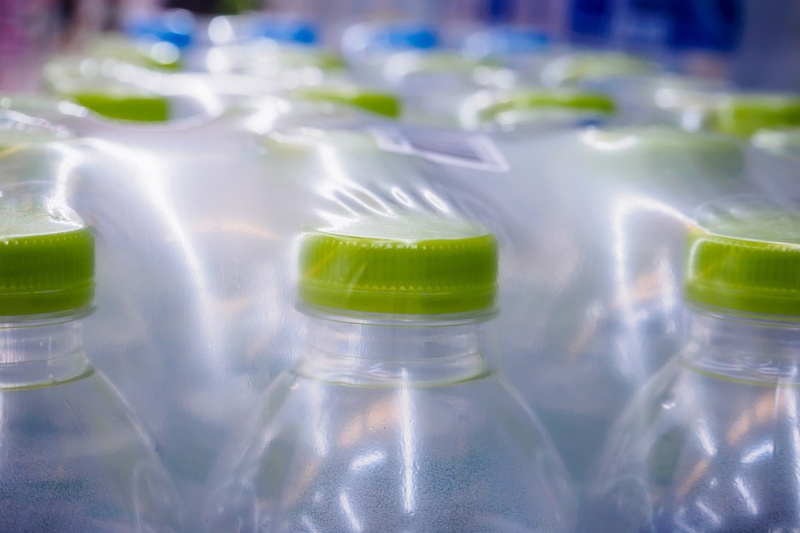 With sustainability and attraction in mind, your packaging still needs aspects to help it stand out above the competition. 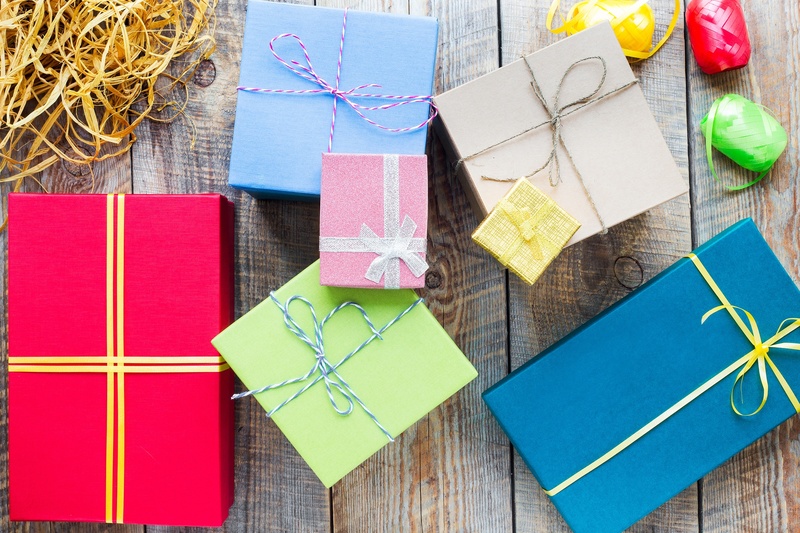 Are you getting the feeling that your packaging tactics are becoming outdated? Other than protecting and sustaining your products, creating packaging is ultimately about drawing attention, sending a message, and making consumers buy your product. 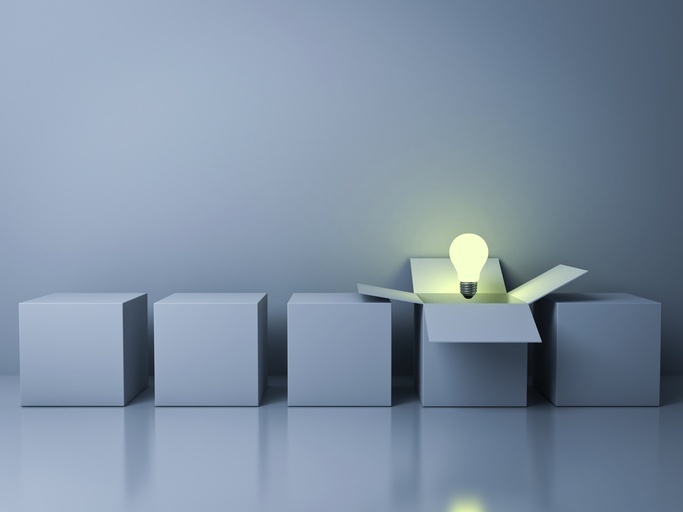 Innovation is significant to staying in step with competitors, but it is still important make sure your brand is discernible to your current client-base. 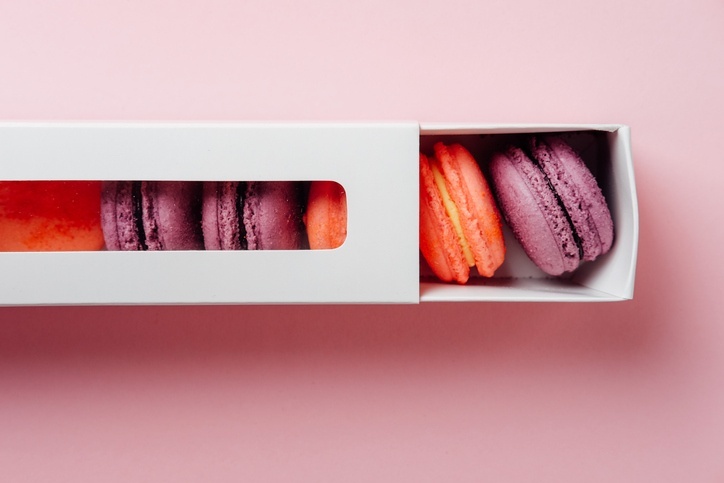 There are custom packaging options out there to revamp your products and attract new consumers, without making them unrecognizable to your current clientele. A lot of factors go into choosing a packaging solution, from its cost to its weight to its aesthetic appeal. However, one of the most important factors to consider is how much protection the packaging offers. The reality of the shipping process is that it isn't always handled with care, and without the right protective packaging your products could incur damage in transit. To keep this from happening, it's crucial to choose the right protective packaging. Today, no matter what industry you are in competition abounds. Whether your products are sitting on a physical shelf or a digital one, attracting the interest of customers within the first few seconds of them spotting your product is vital.